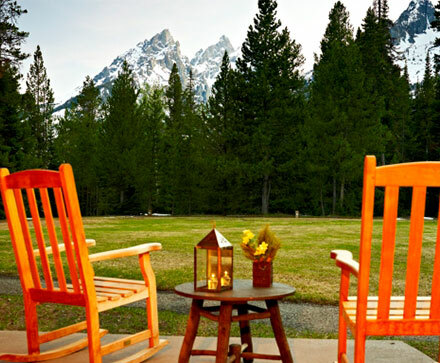 Looking for the best place to stay in Grand Teton National Park? 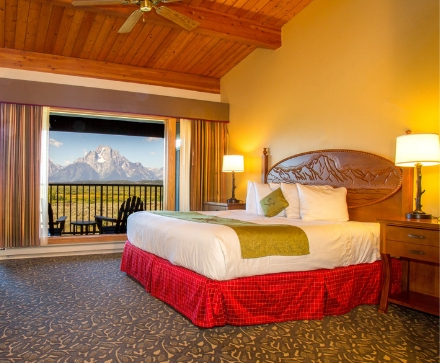 We offer cabins, camping, and hotel rooms in the center of Grand Teton, offering truly an experience of a lifetime. Each unique location offers a variety of amenities and activities both on property and nearby. 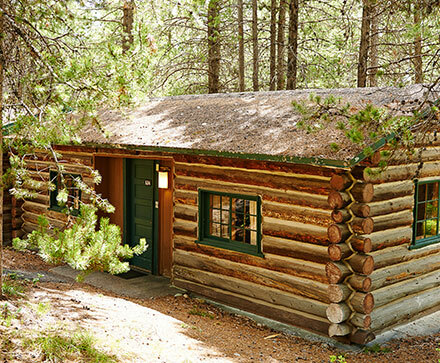 From the AAA four-diamond Jenny Lake Lodge to hotel style rooms at the Jackson Lake Lodge to camping and cabins at Colter Bay, you'll be happy to have your home away from home in such a magical location. Ready to book? Book online or call our on-site reservation specialists at 307-543-3100. Book Direct for the Best Rates, Views, and Availability, Guaranteed! 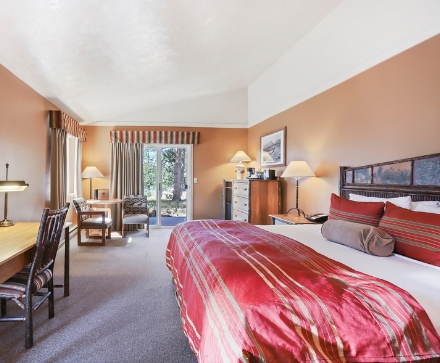 Which Lodging Area is Right For You? Use our handy comparison table to find out which Lodging Area is right for you!